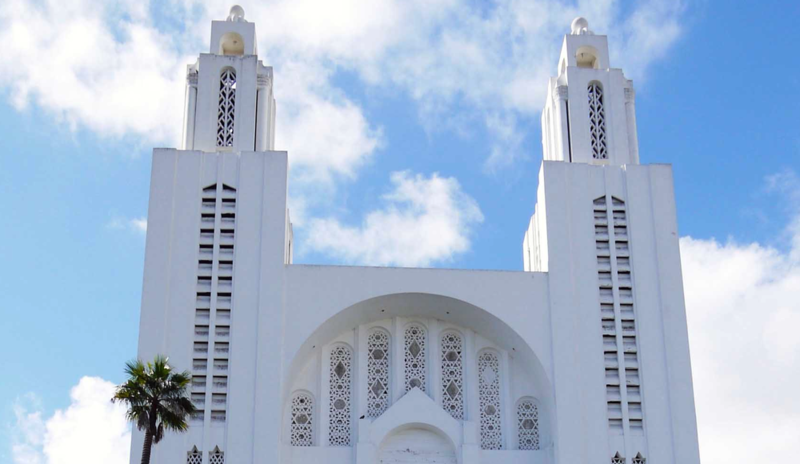 Often wrongly called "cathedral" (as Casablanca has no more bishopric), this monument is the church of the Sacred Heart that mixes Gothic styles and "Art Deco". It was built in 1930 when nearly 40,000 Catholics residing in the city. This building now keeps a mixture of austerity and monumentality in a nice area of town.